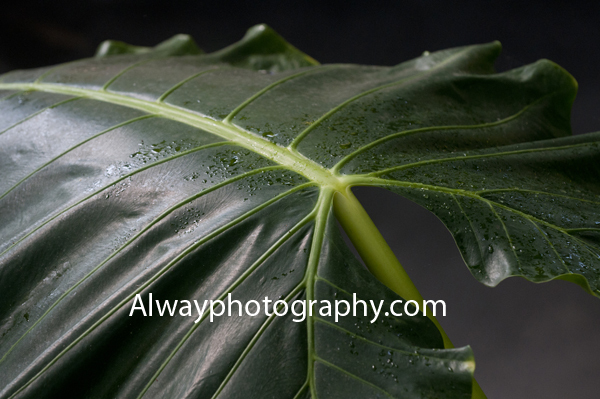 Last week I brought my West Shore Community College Photography I class to Frederick Meijer Gardens in Grand Rapids. Currently, the gardens features its annual butterfly exhibit. This time of year can be a challenge for beginning photography students so I always like taking them to the gardens because there is great lighting and warm temperatures. 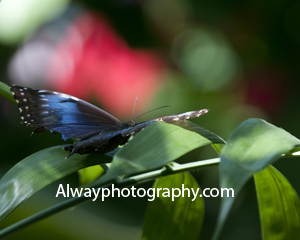 The butterflies and their surroundings make great subjects.